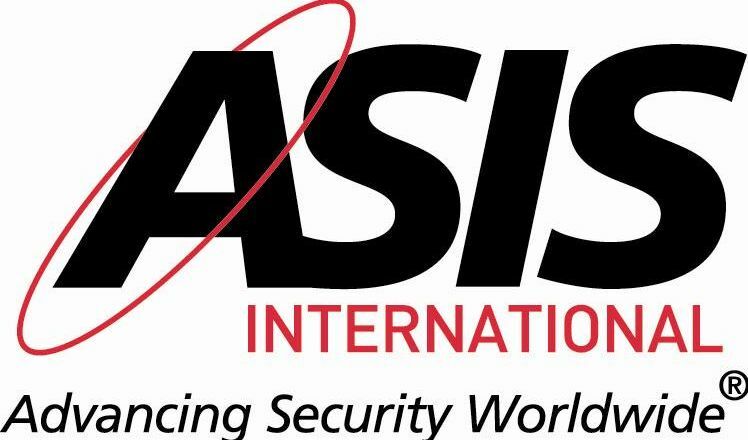 Chairman of the Saginaw Valley Chapter of The American Society of Industrial Security and CEO of STT Security Services, David Rusch, along with other and Local Saginaw Valley ASIS Chapter representatives, were very pleased at the overwhelming turnout students at Tuesday night’s ASIS Security Career Awareness Program. 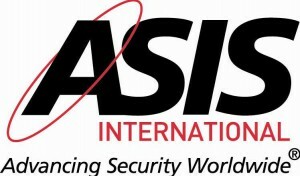 An overview of ASIS and how it benefits the Security Industry was delivered by Chairman Rusch. Students from the Saginaw, Midland, Bay City, and surrounding areas also had the opportunity to hear more about other local ASIS membership representative’s career opportunities including those of: Dow Corning, Hemlock Semiconductor, Dow Chemical and ETEC. Following the presentation students were also able interact directly with Saginaw Valley ASIS Chapter Members and were provided with materials on local security industry career and job opportunities right here in the Tri-Cities / Great Lakes Bay Region. STT Security Services is a full service security company locally based in Mid Michigan with over 400 employees throughout Michigan nationwide. STT Security Services has been affiliated with ASIS for over 30 years and is a provider of Security Guards / Officers , Private Investigations, Background Checks, Security Consulting Services, Business Loss Prevention Services, and much more . To apply for a position within our organization click here.